Hey gang, welcome to the New Year! 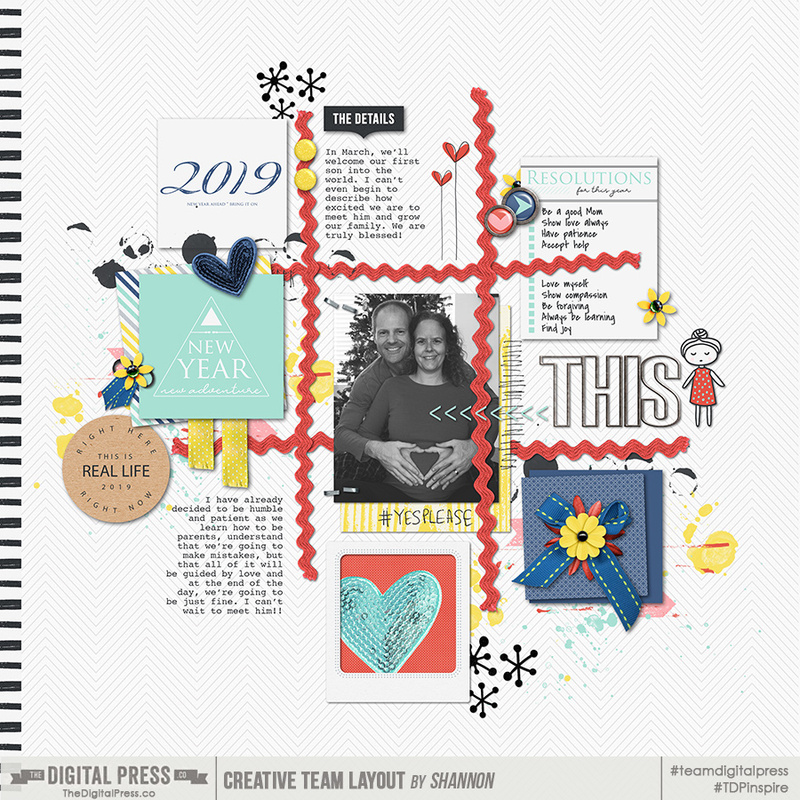 I'm excited to host the first Special Edition Challenge of 2019 this month! 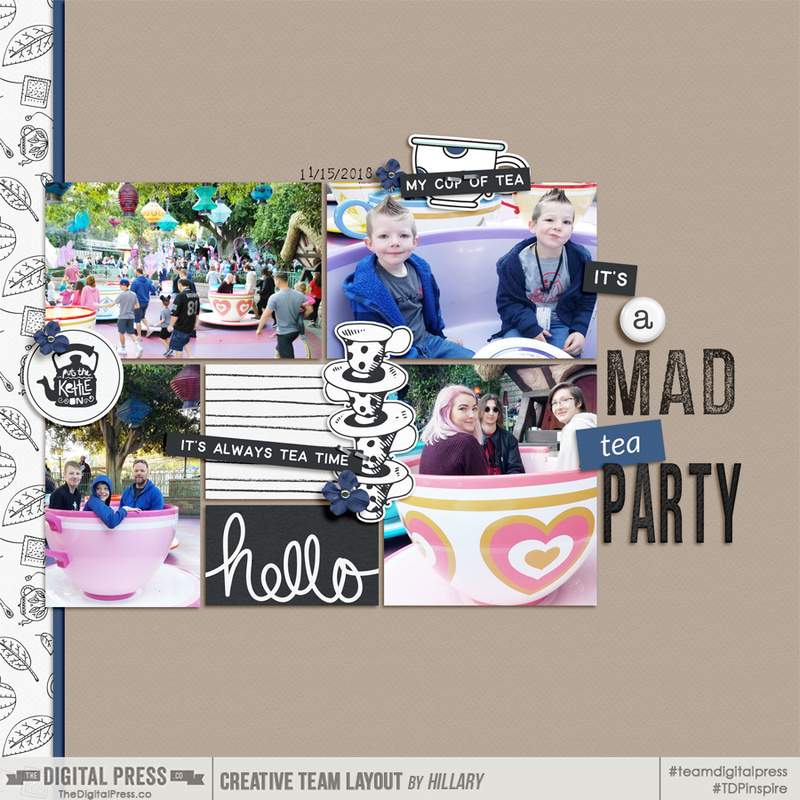 It's pretty simple -- for this challenge you'll need to create a layout using 100% TDP Products from the January Special Edition collection, and on top of that, you must use at least two separate products -- from two different designers -- to create your layout. Have fun mixing and matching the items to get credit! Have fun with these products guys - they're so great! I can't wait to see what you come up with! 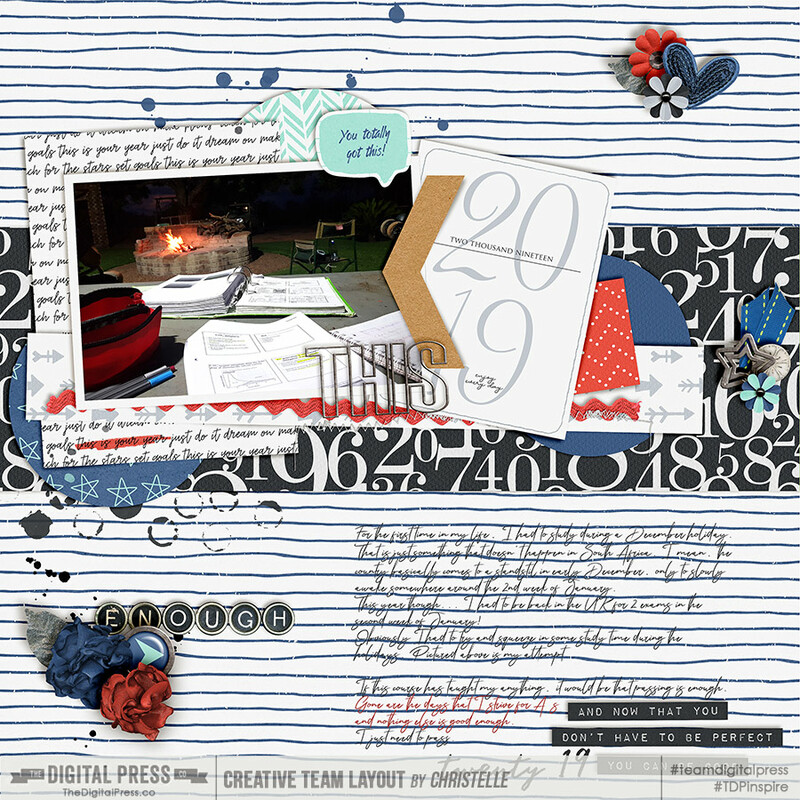 Create a layout or hybrid project that uses only products from the January 2019 Special Edition collection at TDP. Additionally, products from at least two (2) different TDP designers must be used. Your layout must be loaded into the gallery no later than 11:59pm ET on January 31st, 2019. Once you've loaded it into the CHALLENGE GALLERY, leave a comment in this thread with your project AND what products you used. 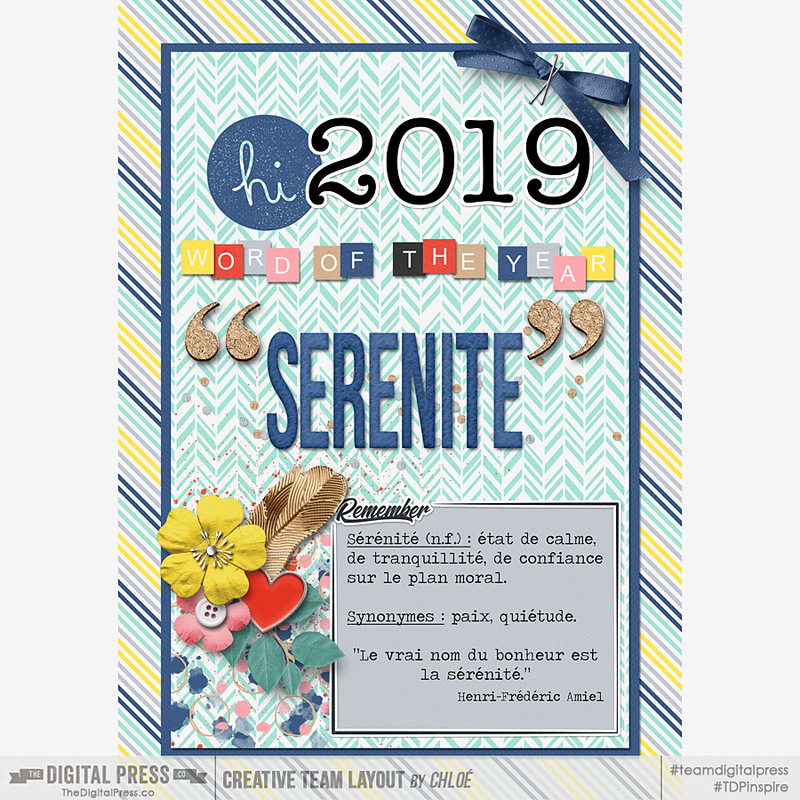 Once you've posted your project here in this thread... copy the URL to that post and add it to the JANUARY 2019 TRACKING THREAD. 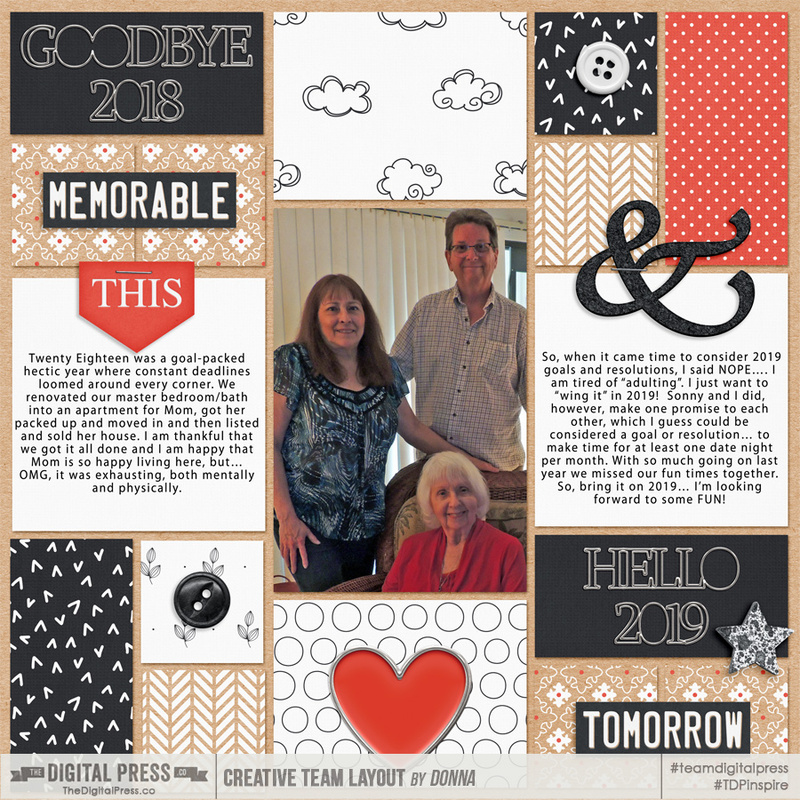 Last edited by Laura Passage; 01-07-2019, 03:05 PM. I love to mix serevals kits. 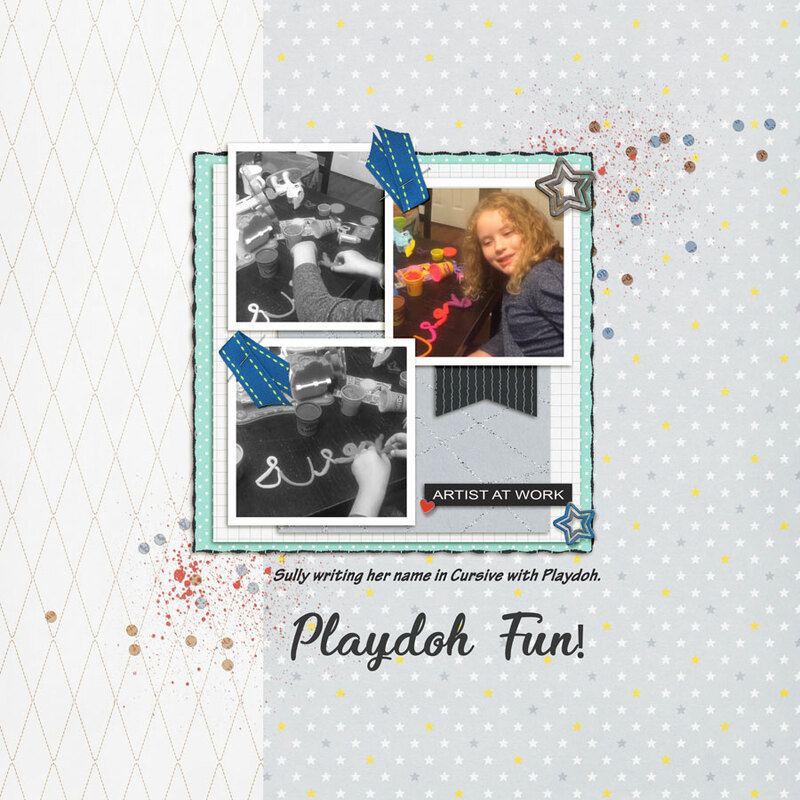 This is such a fun challenge, especially for a one-kit-scrapper like me! I played with goodies from 4 (FOUR!! That's a record for me!) designers, all products are linked in the gallery's description! Hey Chloe! Wonderful page! I can't read it (sorry!) but some of the words seeeeem to indicate it's about remaining calm. If I'm right, I'm with ya! Lots of big changes ahead for both of us. We're gonna be GREAT moms! Thanks for playing! For someone that struggles so much to mix different kits, I really look forward to this challenge every month! I used goodies by 3 different designers. This is absolutely wonderful, Christelle, I love it! Ok so I'm wondering now... is &quot;know&quot; intentionally misspelled in that word bit to be in line with the message? Hehe just noticed that. Anyway, awesome take on the challenge - thank you for playing! shannonc - you can't see under the CT banner, but it says &quot;And now that you don't have to be perfect, you can be good.&quot; I think it should be Now? Oh haha that makes more sense. Love this Donna! I'm with you -- my hubby and I totally reduced our New Year's Goals in favor of simplicity... let's see how it works! Hope you have all kinds of FUN in 2019! Thanks for playing! Oh I forgot to come and drop this in here. Thanks for hosting this challenge! Aww this makes me want to go to Disney!! Love the page... thanks for playing! A bit embarrassed about sharing this photo on this page - but it is what it is!!! No judgment here! My desk looks about the same. I try to keep it organized but my husband has decided that he likes using my desktop over his laptop, so now have his mess on top of mine. It is my goal too for our dressing, our pantry, our &quot;throw anything you want to hide&quot; closet lol so, no judging at all! I watched that netflix program too and read her book last year. I am also enjoying the podcast A Slob Comes Clean.Now to put it all to work! Love this! I especially like the combo of black and white / color... really nicely done... thanks for playing! Here's my page! 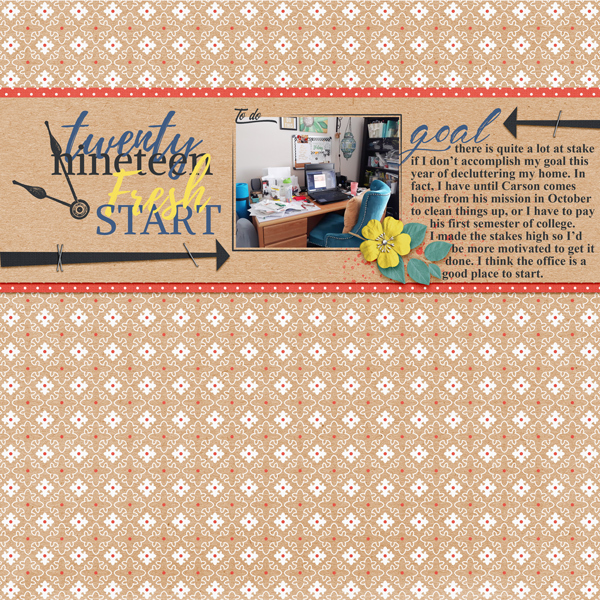 I used Documenting Everyday elements by Dunia Designs and also Memorable Moments papers by ninigoesdigi.